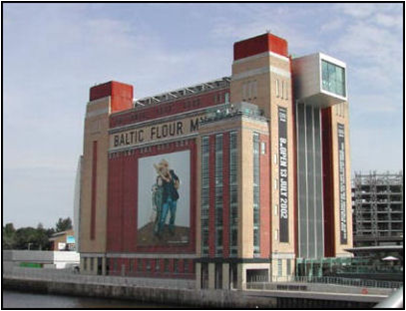 The 3000m² conversion of the Baltic Flour Mills (originally built as a cluster of cylindrical concrete grain silos) into the BALTIC Centre for Contemporary Art was completed in 2002. This challenging project, involving gallery space, studios, restaurants, library, archive and retail outlets, is served by a pioneering energy centre. 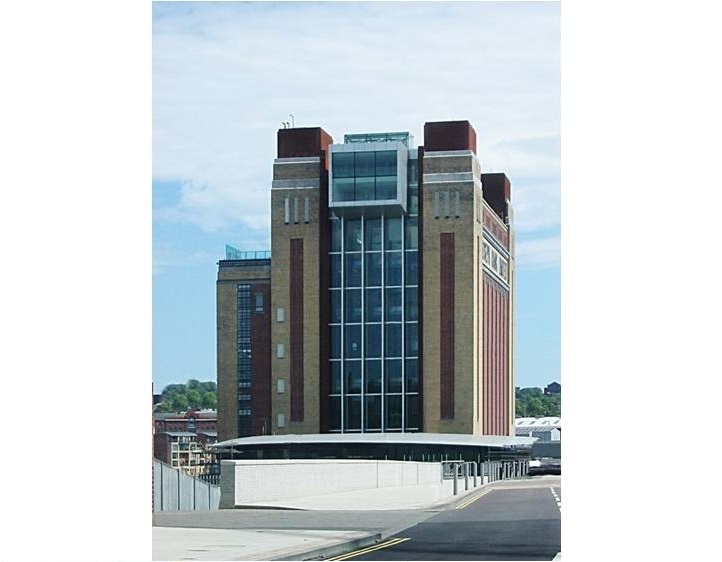 The energy centre has a natural gas fuelled 'tri-generation' system, which provides the building's space heating in winter, supplies the cooling load in summer (using absorption chillers), and satisfies much of the building's electrical load. Using waste heat from the generator, to produce heat or 'coolth' on demand, dramatically reduces the Centre's carbon footprint.